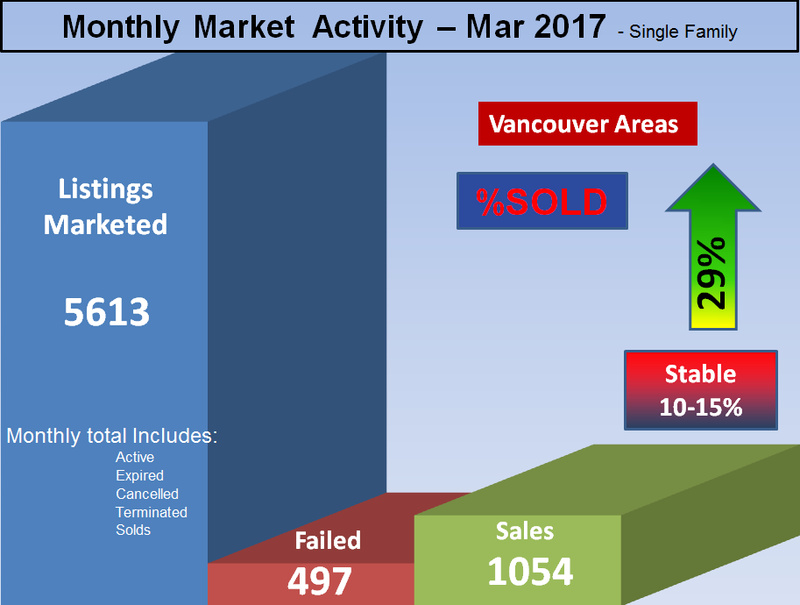 Current: Coquitlam's 8 %SOLD Rate indicates a Buyer Market. 8 %SOLD rates for each neighbourhood. Most Active Range: Homes below $1 mill. have a 15.4 %SOLD rate. Least Active Range: Homes between $1.55 mill. - 2 mill. have 3.8 %SOLD rate. History: The Coquitlam Year-To-Date Home Price Index HPIp (Top 50%) shows that prices decreased $195,764. The Coquitlam Year-To-Date Home Price Index HPIp (Lower 50%) shows that prices decreased $62,485. Forecast: Coquitlam has a normal Listing supply; 406 homes are for sale. 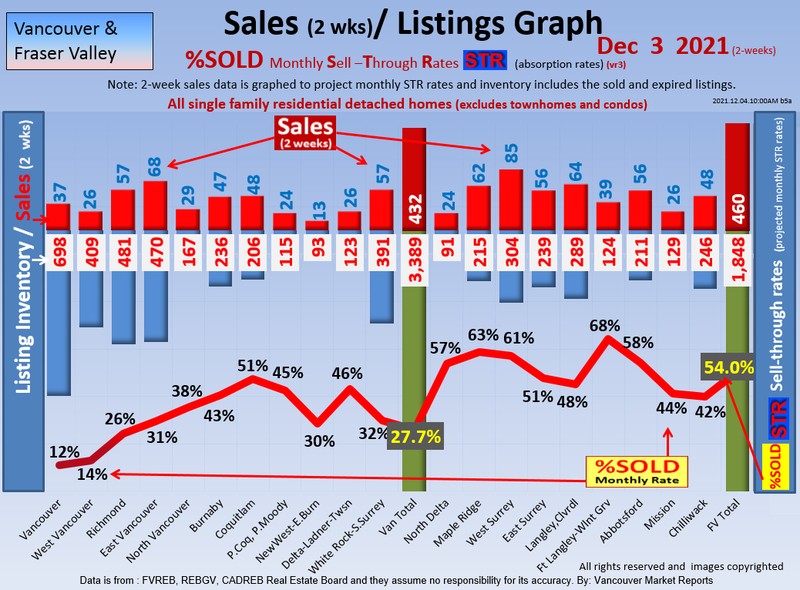 With the 8 %SOLD Monthly Rate (STR) gives us ~13 months of inventory. 10% of the Active Listings have reduced their price by $59,841 on Average or $50,000 Median. We project Coquitlam Detached to be a Buyer Market. This Coquitlam Real Estate Market update includes the sub areas Westwood Plateau, Coquitlam West, Burke Mountain, Central Coquitlam, Maillardville etc.